Although it's difficult to completely eliminate melasma, you can use yogurt, banana and lemon to reduce it. 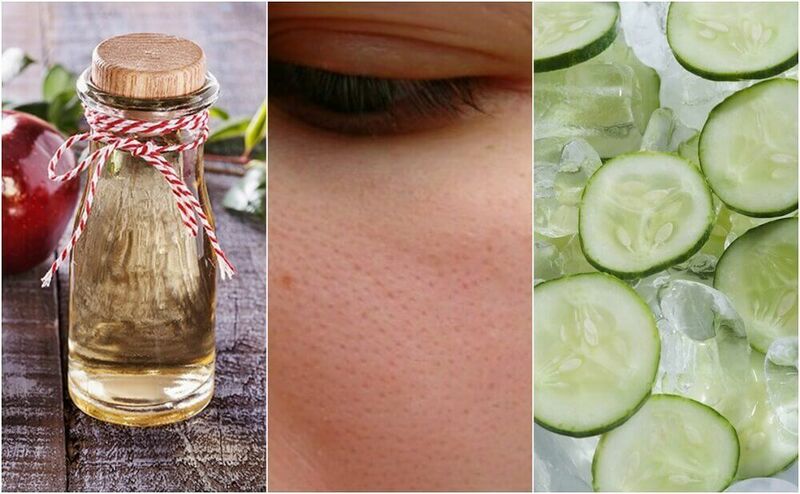 Find out how to make this home treatment. 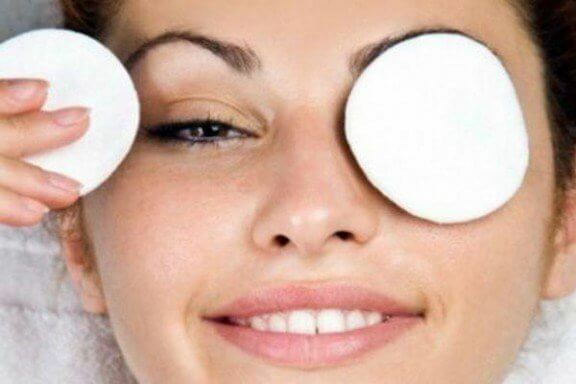 Have you noticed dark spots on your face and don’t know how to get rid of them? These spots could be melasma. There are some creams on the market to treat it. However, dermatological treatments are usually quite expensive. However, with this natural alternative, you just need to go to the supermarket and get these three inexpensive ingredients. 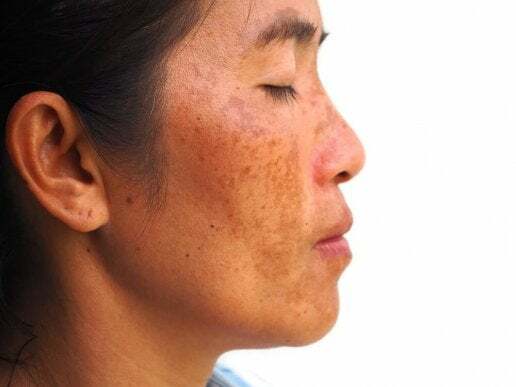 Melasma is a hyper-pigmentation of the skin on the face. It appears in the form of brown or dark spots on the forehead, cheeks, chin or even neck. It occurs more often in women than in men.This is because the increase in female hormones causes increased melanin. Therefore, melasma is more common. The origin of melasma is not clear yet. However, it usually appears after constant exposure to the sun without sunscreen. Genetic factors are also among the causes, as well as irregular presence of female hormones. Because of this, it’s very common in pregnant women. Using oral contraceptives and hormonal treatment with progesterone and estrogen also occurs with melasma. Thus, these are also possible causes. Yogurt is an excellent natural ingredient to hydrate the skin, exfoliate it and fight acne. This is due to its high content of zinc, lactic acid, calcium and acidic pH. 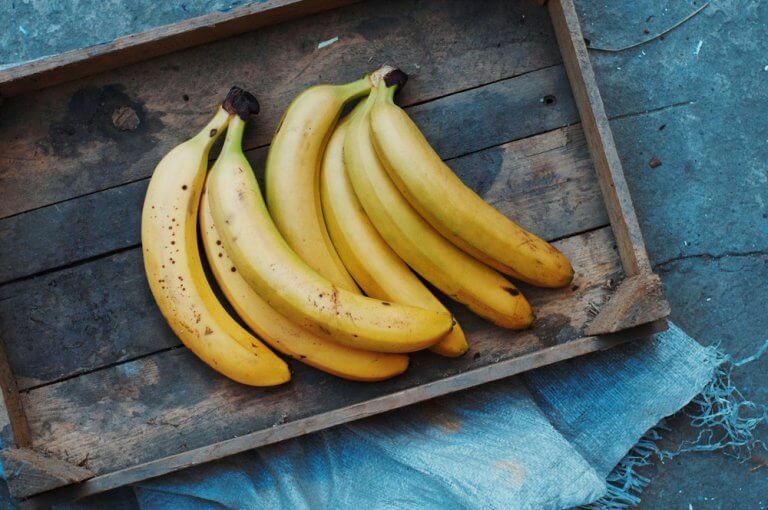 Bananas have beneficial nutrients for the skin such as manganese and vitamins B6, C and E. In addition, they have antioxidant properties and a large amount of water. Therefore, they’re excellent skin moisturizers. 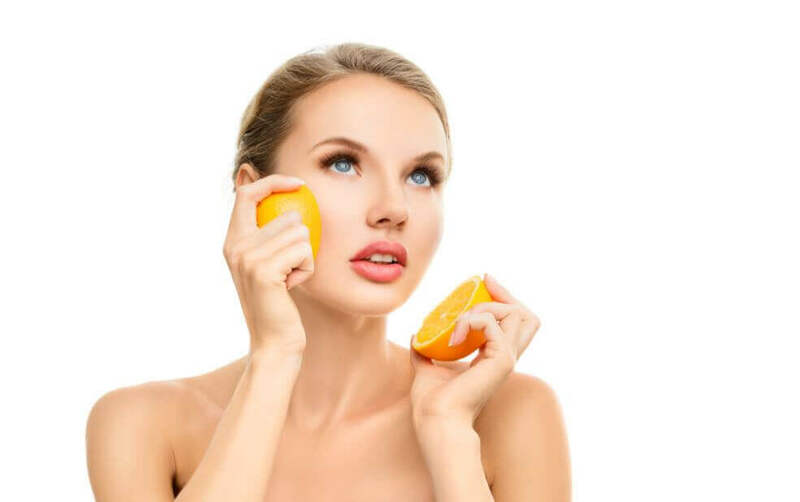 Lemons are a citrus fruit rich in vitamin C. They help eliminate dead skin cells, accelerate cell regeneration, stimulate collagen production and eliminate skin spots. 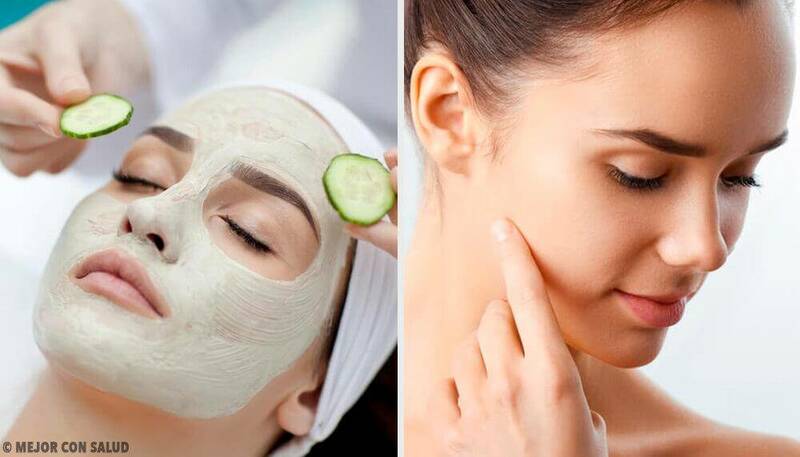 All this makes yogurt, bananas, and lemons ideal ingredients to make a natural remedy for melasma. Do you want to know how? Take note! 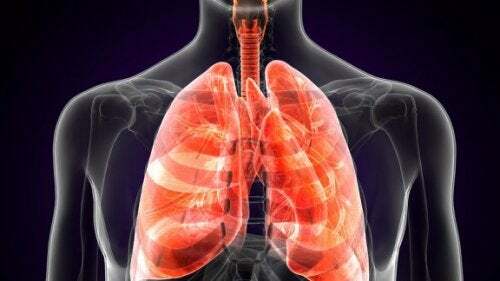 Before making this treatment, it’s important to keep in mind that its effects aren’t immediate. To see noticeable changes, you must use this consistently for several months. Peel the banana, add it to the bowl, and mash it very well until it forms a puree. Add the 2 tablespoons of plain yogurt. Then, mix it until it’s a creamy paste. Finally, add the lemon juice and mix again. We recommend applying it a night. After washing and drying your face and neck very well, apply the preparation evenly on the affected area. Then, wash your face very well. It’s important that you don’t go out into sunlight after applying the treatment. This is because of the acidity of the lemon. If your skin has traces of lemon and you expose it to the sun, it will cause a chemical reaction. Therefore, you’ll burn the treated area. It’s very important to wash your face with plenty of water and not exceed the recommended time. The most important thing will always be to have healthy skin and not mistreat it. Also, after using it, you should apply a moisturizer or sunscreen if you leave the house. Your skin will be more sensitive. Although you have washed it well and there are no traces of lemon, you should still protect it. We recommend using this treatment 3 times a day for 2 to 3 weeks. Then, you’l start to see results. 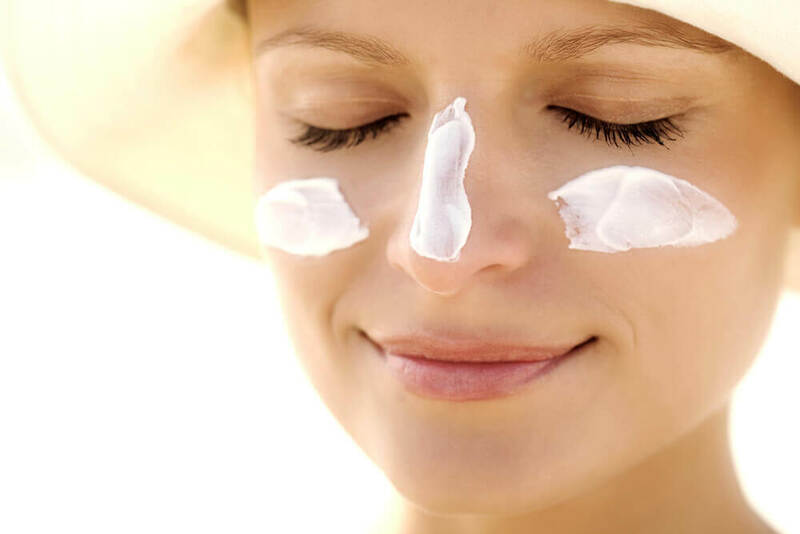 Read: Can You Use Sunscreen as a Moisturizer? Remember, as soon as you see dark spots on your face and think it might be melasma, consult your dermatologist. S/he will confirm whether or not it’s a skin disorder. For this diagnosis, your doctor will use what’s called a Wood’s lamp. By illuminating your skin with this light, the doctor can see if there is melasma. Finally, if you’re pregnant, make sure to take extra good care of your skin.Don’t leave home without applying enough sunscreen. Also, remember to put special emphasis on your face.